• Second place – Integrated Marketing Campaign for the SelfieMadeSummer campaign. The campaign ran from May through September, highlighted 20 selfie hot-spots and encouraged visitors to take selfies while vacationing in Kansas City, KS. 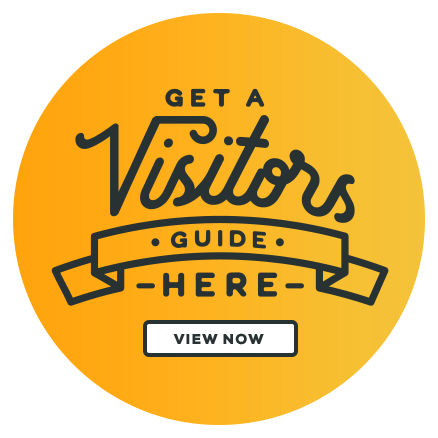 • Third place – Visitors Guide, outsourced design. 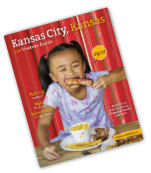 The 2016 Kansas City, KS Visitor Guide showcases all there is to do and see in the city. 50,000 copies were printed and distributed to visitors requesting information by mail, visitor centers, attractions and hotels. The TIAK Marketing Awards Program was created to recognize organizations that have made an impact on the development and expansion of the travel and tourism industry in Kansas. The three-day conference drew more than 140 attendees, and provided tourism professionals a variety of educational seminars, workshops and networking opportunities with peers, vendors and industry experts. The Travel Industry Association of Kansas is a private, non-profit organization dedicated to the promotion and development of travel and tourism in Kansas.